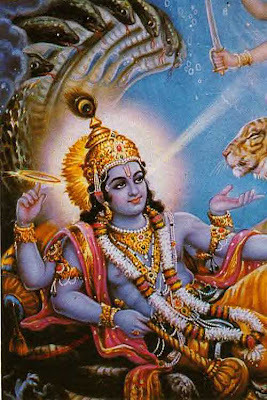 Kalki, the rider, and the tenth incarnation of Vishnu is yet to appear on earth. It is believed that Kalki will ride a white horse and wield a flaming sword with which he will destroy all evil. 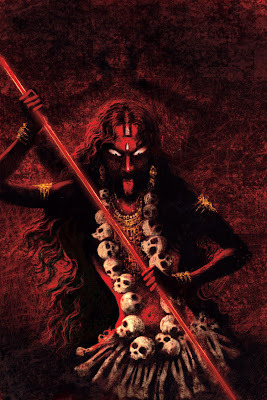 The coming of this fierce horseman will mark the end of this present age of evil, the Kali Yuga, after which purity will reign once again in another Treta Yuga. 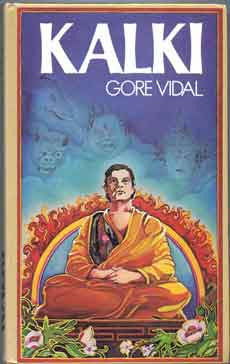 Kalki is also a novel by Gore Vidal.